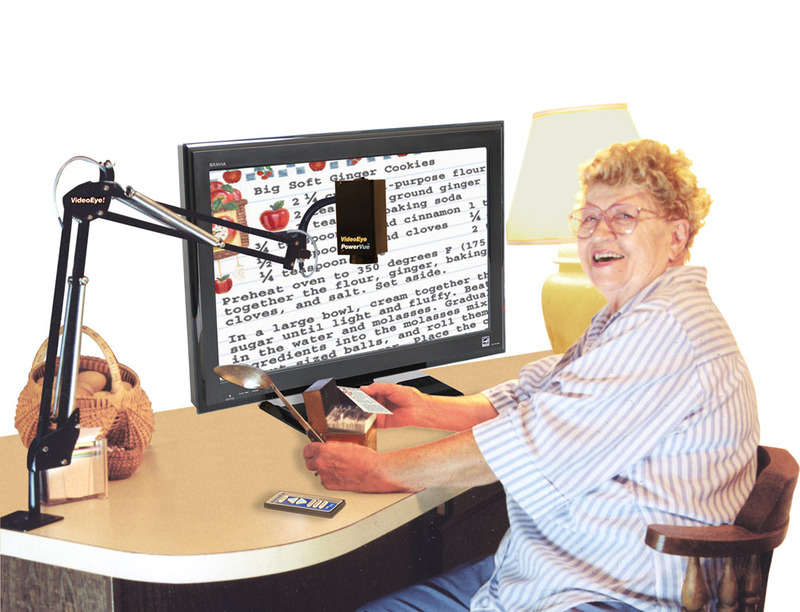 There are lots of ways to save money when you purchase a VideoEye magnifying system. 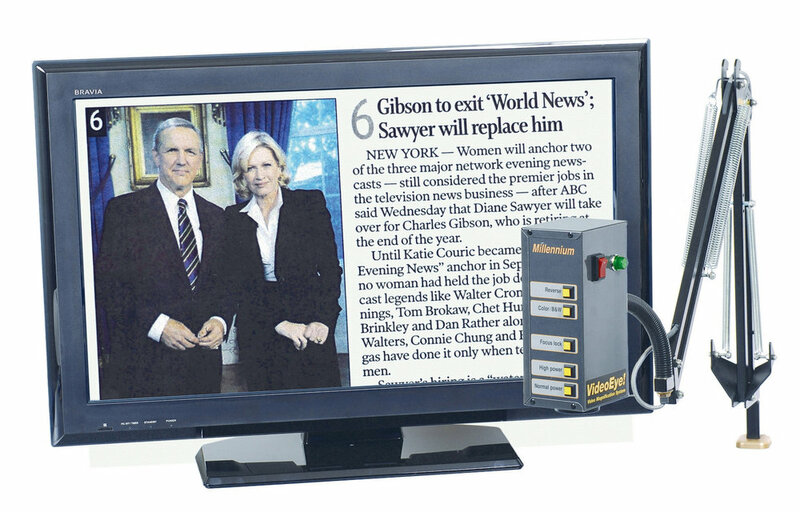 When you order a VideoEye through our website or call 800-416-0758, save up to $1,000 discount off the catalog price. 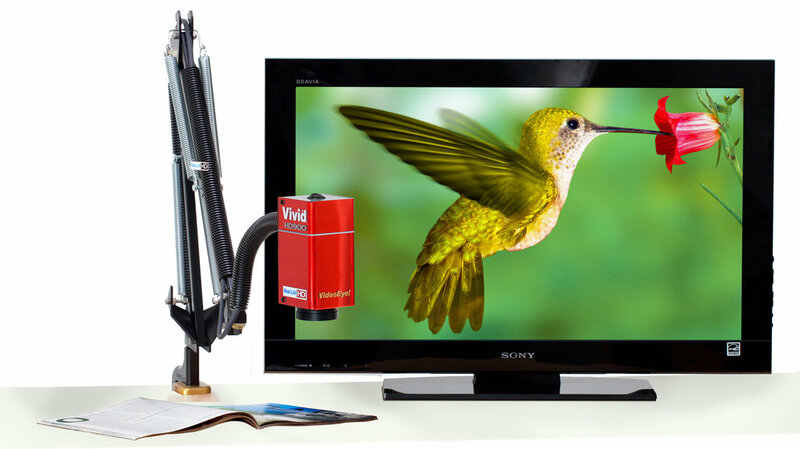 If you provide your own screen you can save $400 off the cost of any VideoEye system that uses a 32" flat screen. And save $45 on shipping too! Just call 800-416-0758 and say you want the "$400 arm-only discount". You can save money by purchasing a conventional non-HD VideoEye model like the PowerZoom or the Millennium. 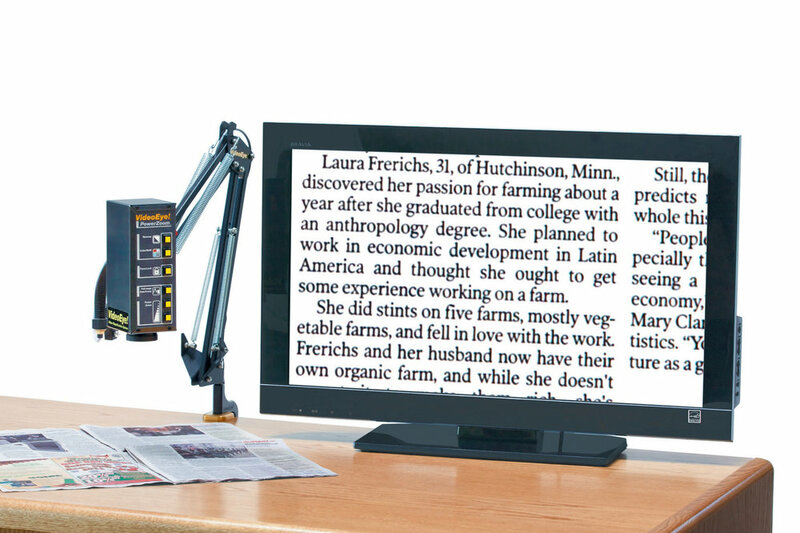 A conventional camera cannot give the clarity or detail offered by an HD system, but if you need letters magnified two inches high or more to read easily, you would not notice the added detail. Call us at 800-416-0758 to find out about low cost refurbished systems we have available priced as low as $600.